Walkers are flocking to the North Wales holiday town of Prestatyn for health, history, wildlife and scenery – not to mention good company. 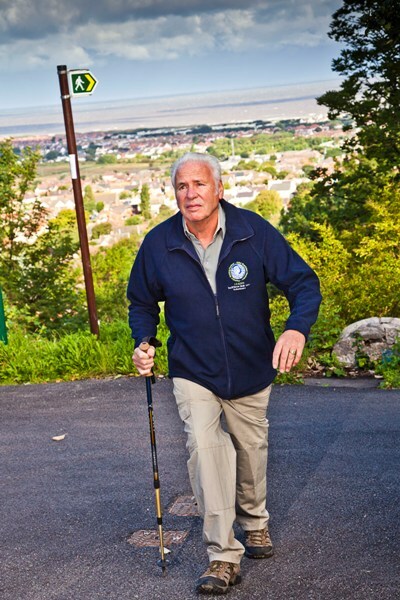 Prestatyn and Meliden was the first community in Wales to be accredited with Walkers Are Welcome status in 2007 (and the third in the UK), and its successful Walking Festival in May – this year on the weekend of May 13-15 – attracts well over a thousand visitors. 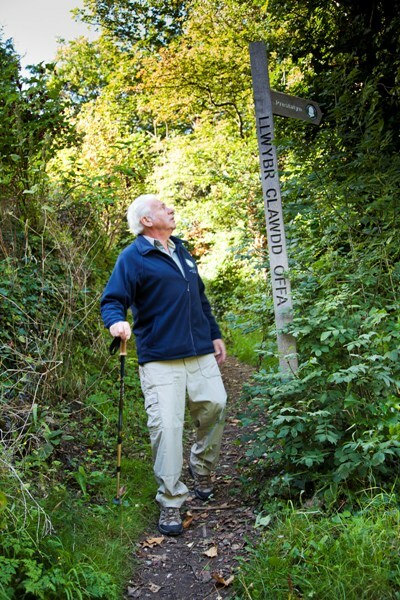 The 47 Walkers Are Welcome (WAW) towns and villages in the UK go out of their way to welcome walkers and show them where to walk, places of interest to visit and pointing out the cafes and pubs which will be particularly glad to see them. Apart from being the gateway to North Wales coastal resorts, Prestatyn is the beginning (or end) of the Offa’s Dyke National Trail which celebrates its 40th anniversary this year, and also the North Wales Path and Clwydian Way. Offa’s Dyke is one of the most popular long distance walks in Wales. The 182 mile long walk follows the man-made dyke constructed by Offa, King of Mercia between 757 and 796 as a boundary between England and Wales. But more than this Prestatyn is making a huge effort to engage the entire community in making the town a Mecca for walkers. 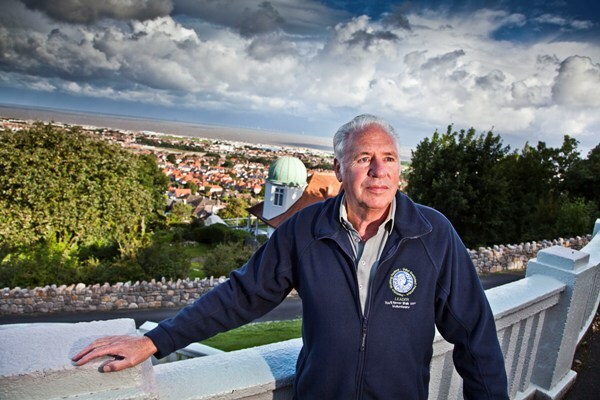 Malcolm Wilkinson, who lives in Prestatyn, is a former national chairman of WAW and is still on its executive, and involved in most things to do with walking in North Wales. 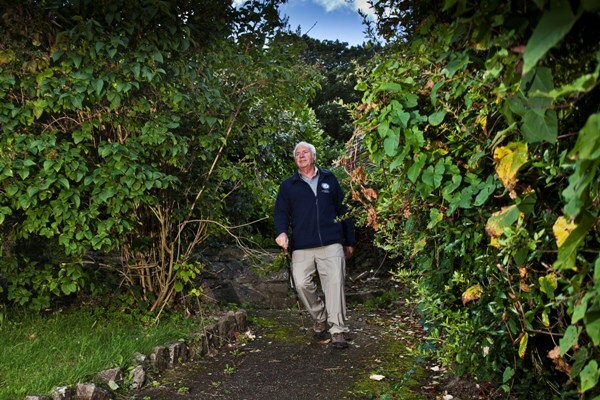 “We also have a walking your way to health scheme called ‘You’ll Never Walk Alone’ which has been going since 2001, it’s all voluntary, aided by Prestatyn Town Council and Denbighshire county council and which has been used by 15,000 people so far. It runs up to twice a day, all year round with walks of between 10 minutes and two hours,” he said. 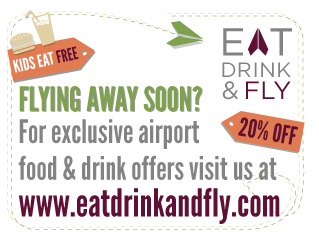 It’s also pulling in not just local people, but visitors from neighbouring Flintshire and Conwy. The walks are part of a properly structured and insured scheme, with volunteer leaders. The scheme is also about social interaction. “After the walks we encourage people to go to a local cafe and in that way they can network with other groups. 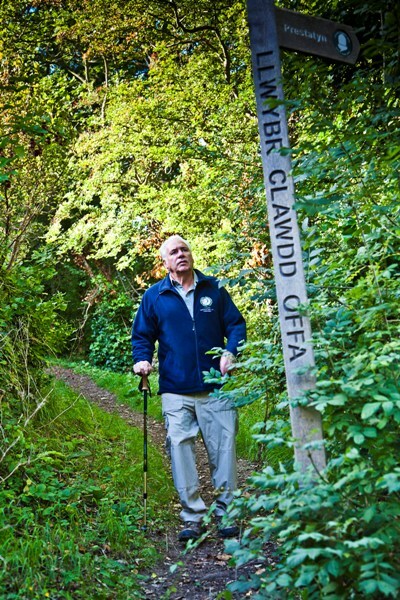 The three day Prestatyn Walking Festival each Spring offers graded, themed walks, led by trained leaders with probably the most demanding being a two-day 40 mile Offa’s Dyke Challenge Walk. Information about the festival and details of all its walks can be found on www.prestatynwalkingfestival.co.uk or ring the Town Council on 01745 857185.